Colorful & hearty side dish. 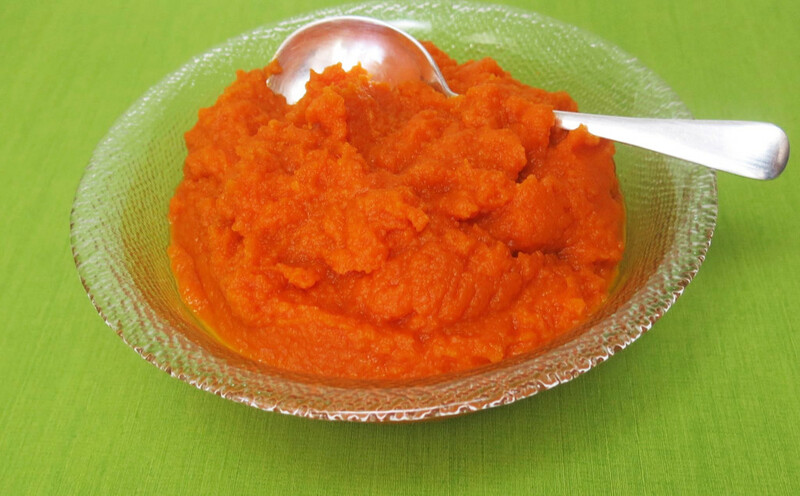 Place Margaret Holmes Rutabagas and Glory Foods Honey Carrots in a saucepan and simmer for 10 minutes. Drain and transfer to a blender or food processor along with sour cream, butter, cider vinegar and pepper. Process until well blended then scoop out into saucepan. Simmer on very low heat for an additional 5 minutes.